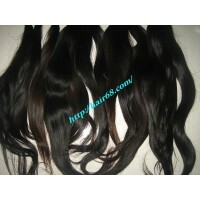 SINGLE STRAIGHT HAIR	There are 13 products. 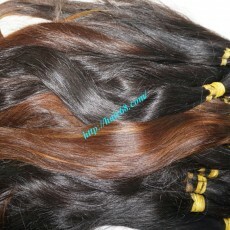 Single drawn cheap human hair products is cheapest price in our company. 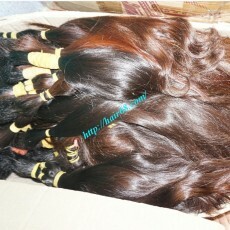 It is real human hair and 100% Vietnamese hair but there it is short hair fiber inside each products. 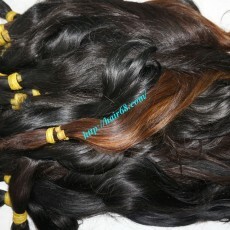 With this products, you also can change hairstyles from straight to wavy or curly with heat. 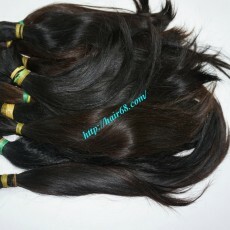 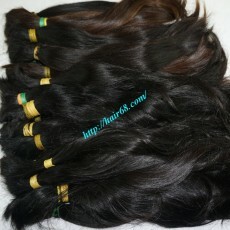 All of them is thick straight hair fiber and quality is lower ponytail hair extensions products.